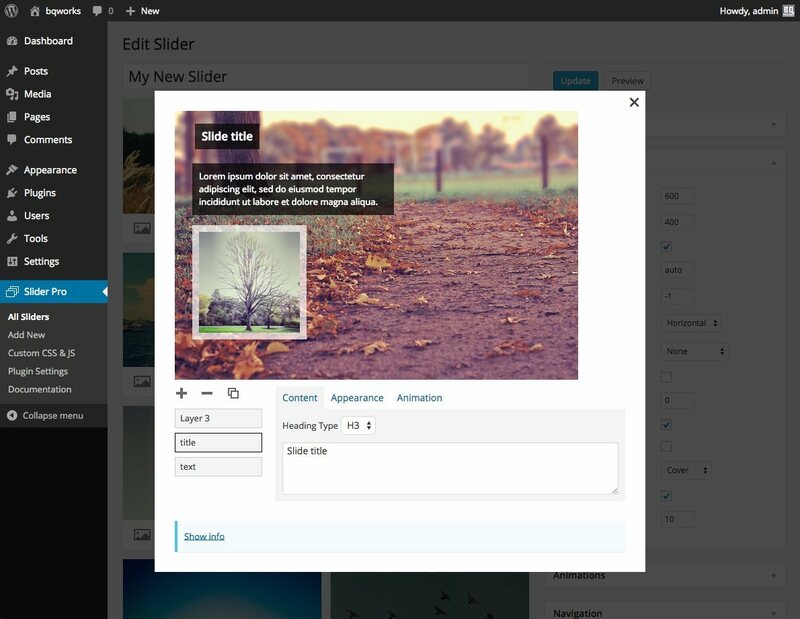 Slider Pro is a fully responsive and touch-enabled WordPress slider plugin that allows you to create professional and elegant sliders. This slider plugin was built with user experience in mind, providing a clean and intuitive user interface in the admin area and a smooth navigation experience for the end-users. 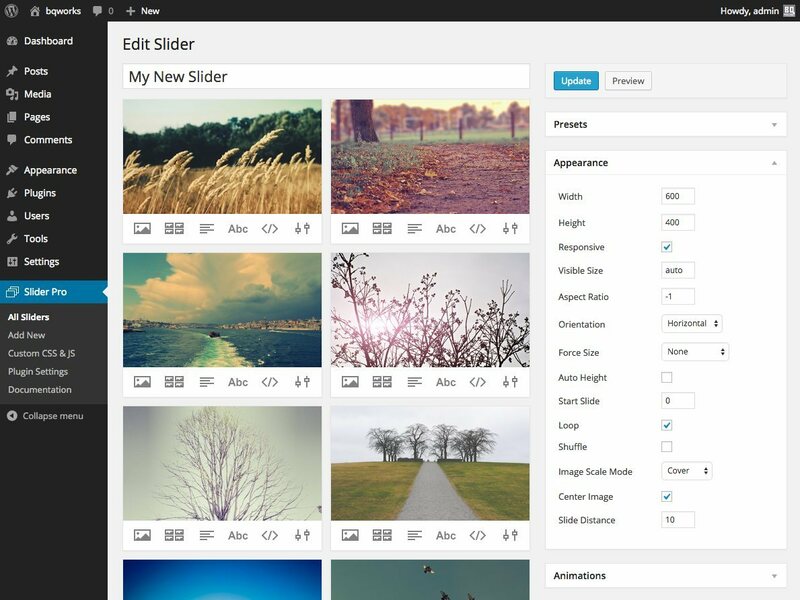 Fully Responsive – Slider Pro will look and work great on any screen size. Touch-swipe – The slider offers a native-like navigation experience on touch-screen devices. Animated Layers – Layers can contain any HMTL content, from simple text to videos. Elegant Effects – The slider provides the two most popular transition effects for sliders: fade and slide. Carousel Layout – It’s possible to show multiple, differently sized (fixed height & variable width, or the opposite) slides in a carousel-like layout. 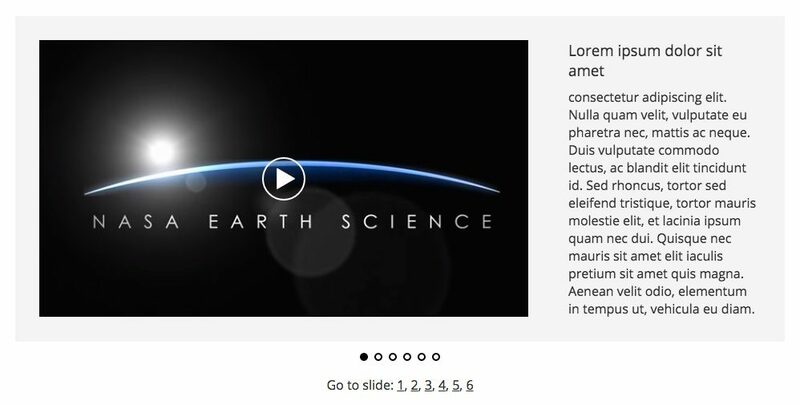 Infinite Scrolling – The slider provides the option to scroll through slides continuously, in an infinite loop. Full Width and Full Window – You can set the slider to automatically expand itself to the full width or full size of the browser window. Breakpoints – You can change configuration of the slider depending on screen size. Differently Sized Images – You can load both portrait and landscape images in the same slider. SEO-Friendly – All the content inside the slider will be visible to search engines. 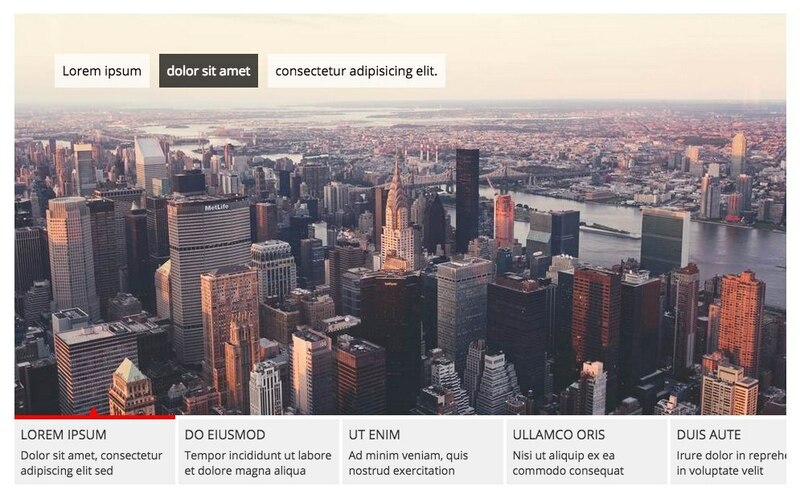 Customizable Orientation – The slider and the thumbnails can be oriented both horizontally and vertically. 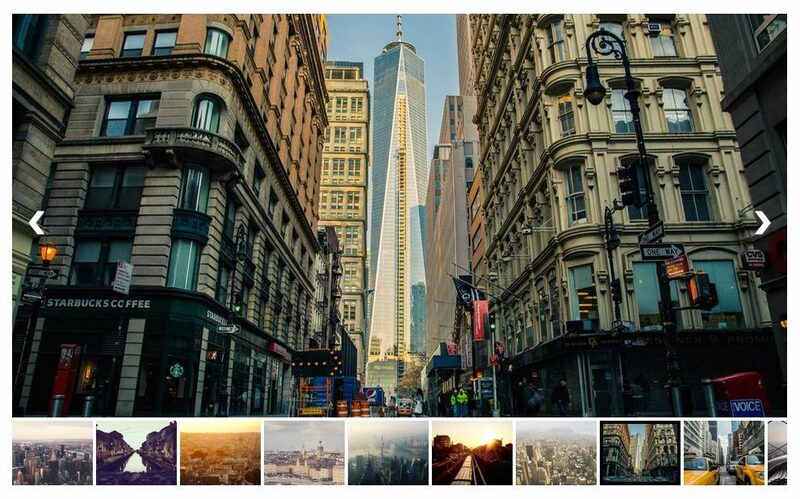 Conditional Images – It’s possible to load separate images for different slider sizes, so that when the slider is loaded on a mobile device, a smaller version of the image gets loaded. 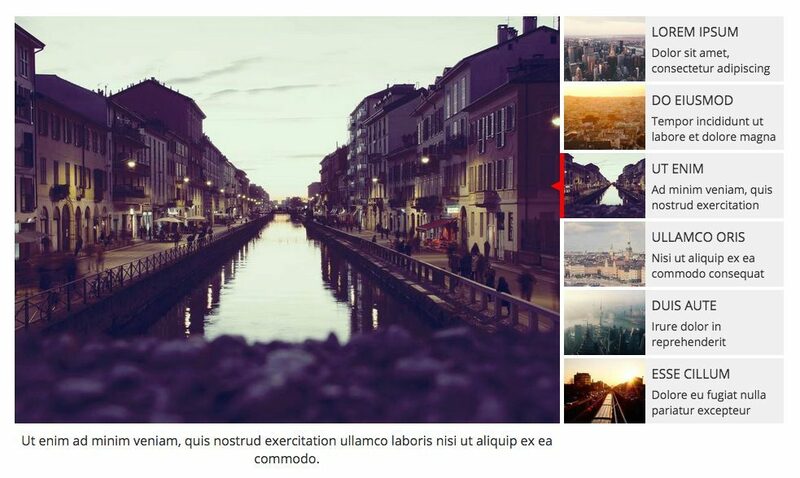 Thumbnails – Thumbnails can contain images, text and any other HTML content. Also, they can be position to the left, right, top or bottom of the slider. Keyboard Navigation – It’s possible to navigate through slides using the keyboard. 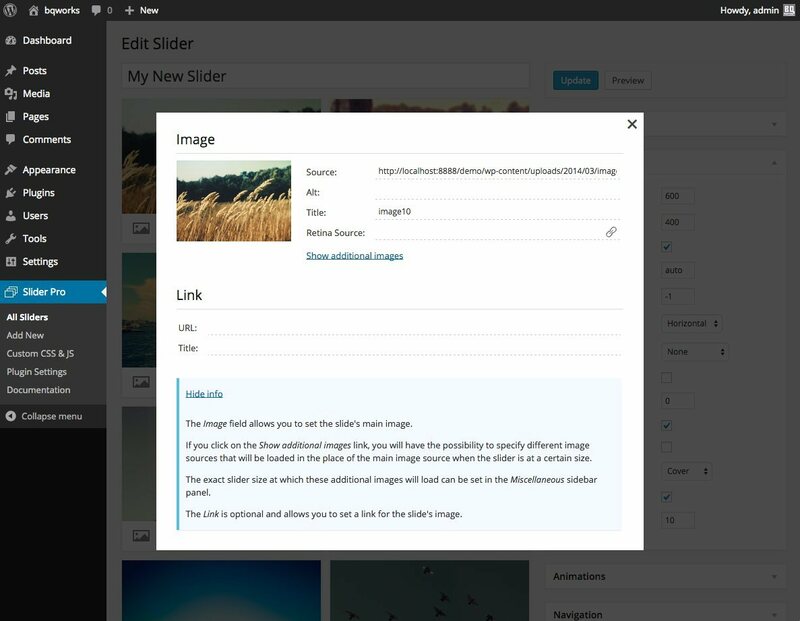 Deep Linking – You can link directly to a specific slide in the slider. Full-screen – Slider Pro can enter the full-screen mode in browsers that support the HMTL5 Full Screen API. Lightbox – The slider comes bundled with the FancyBox lightbox and allows you to easily activate it for the main slide images. You also have the option to create sliders that will be opened only inside a lightbox window when the user clicks on a link, image etc. Dynamic Content – You can easily load content (featured image, title, excerpt, post content, and more) from posts. 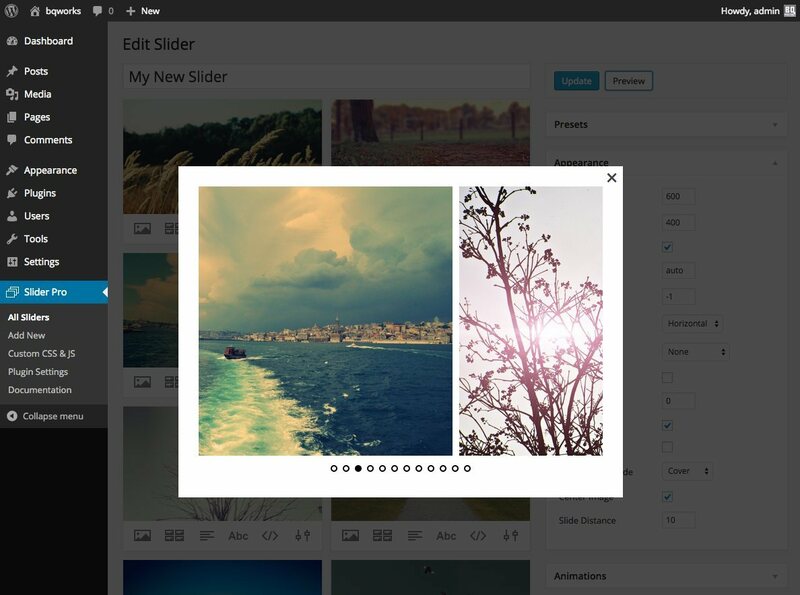 You can also create sliders from gallery images or load images from Flickr. 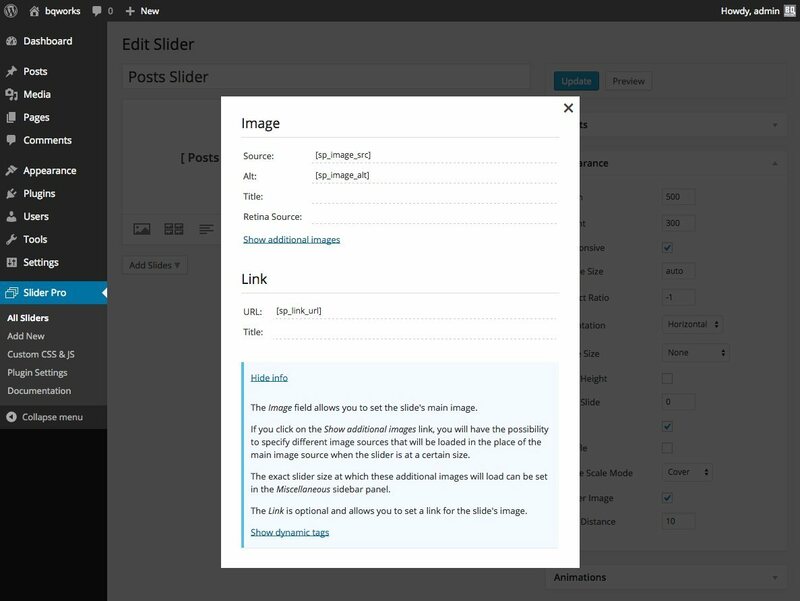 Automatic Updates – You can update Slider Pro directly from the Dashboard. Caching – The plugin automatically caches all your sliders to ensure a fast loading time. Best Practices – WordPress development best practices were implemented in order to ensure a conflict-less integration with other themes and plugins. MultiSite – You can use the plugin in a MultiSite environment. Import and Export – Easily export and import sliders between Slider Pro installations. Action and Filter Hooks – If you’re a developer you will find these very handy for customizing the slider. New major version is released. See the release announcement.